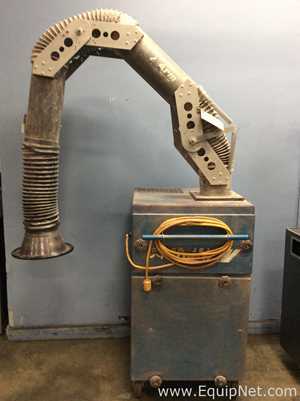 Sweco XS48S666TLUEWC Separator. Ran spent catalyst from oil refineries (all dry material). Well maintained, never had any issues while we used it. Motor's Serial# is: E02C48051N-99-1003. No manuals included. Would need a truck with lift gate to transport.